Faythworx is an Environmental Products Company providing gravity based ground level runoff filtration for Residential and Heavy Commercial use. Feedback2Reviews is a web-based platform that provides business owners the simplest way to turn customer feedback into visual proof of customer satisfaction. Get positive reviews from your real customers and let us do all the work. F9 Tire Mark Remover (TMR) – Tire Marks, Golf Course Machinery, Tractor Trailer Rigs, Heavy Equipment, Houses, Concrete, Masonry and Vinyl Surfaces. F9 ReKrete – F9 ReKrete is a unique product that allows for easy removal of petroleum stains without the use of water. The product comes in the form of a dry, finely granulized powder, integrated with active cleaning agents and chemically engineered bio-organics designed to effectively breakdown hydrocarbon petroleum matter without the use of water as a carrier, catalyst, or neutralizing agent. There is no need for any application of water before, during, or after the cleaning process. 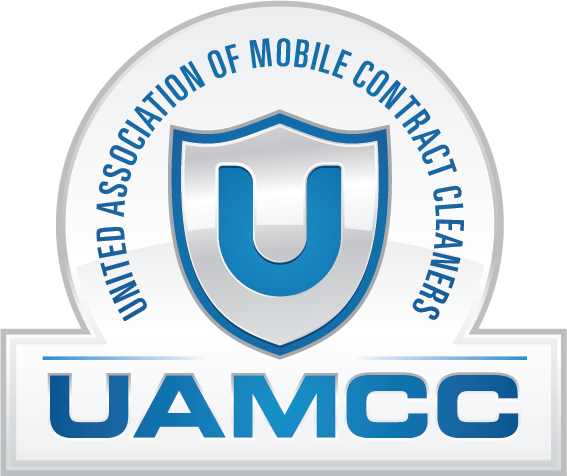 Access a nationwide network of UAMCC certified pressure washing companies that service residential, commercial, industrial cleaning. Have questions about starting or growing a pressure washing business? 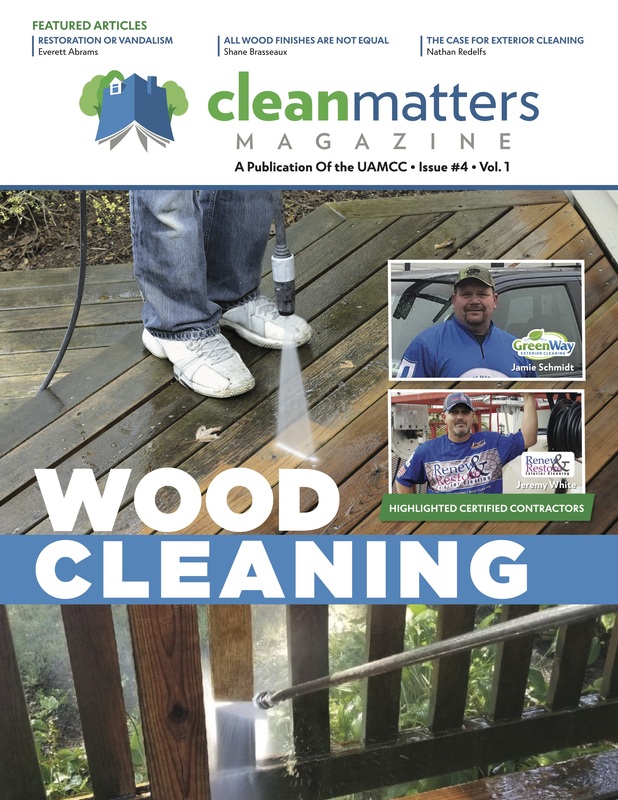 The UAMCC has a community power washing forum that you can join today free of charge. Tap into the expertise that our industry offers. This resource is absolutely FREE for contractors to join. 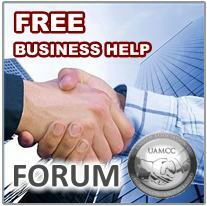 The UAMCC is working hard to provide you as a member the tools to succeed. 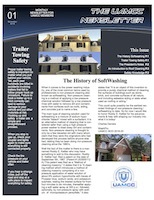 We have begun to publish a magazine that includes articles written to educate your customer. To view these magazines or to subscribe click here.